So you’ve been staring at your computer screen for hours, stuck in a content stalemate and searching for something to spice it up? As social media marketers, we’ve all been there. Thankfully for us, there are hundreds of apps out there waiting to create share-worthy content. The only problem is the amount of choice. How do you know which ones to use? Fear not! We’ve done the heavy lifting for you, and came up with five content creation apps every social media marketer should know about. Let’s start with the basics shall, we? 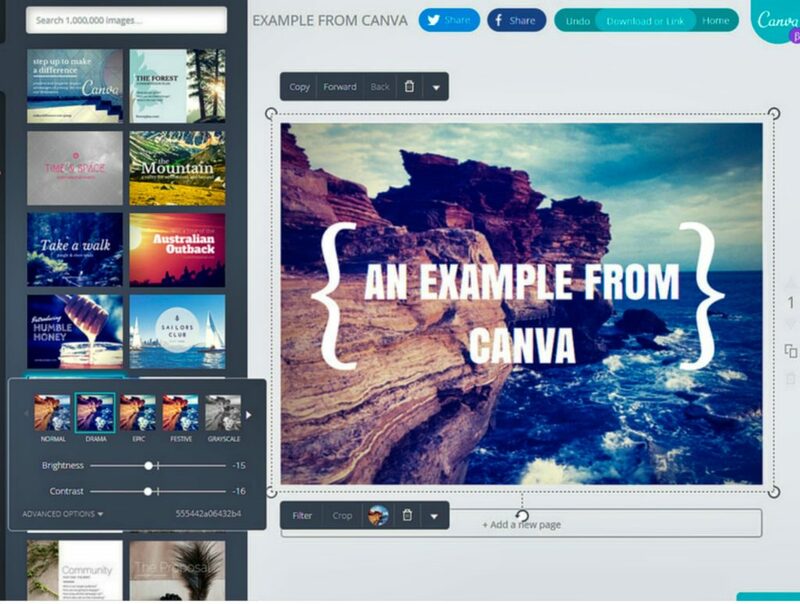 Canva is every social media marketers’ go-to. Tried and true, Canva creates high-quality social graphics when stuck in a pinch. Whether you need to create a quote template, event poster, or infographic, Canva has hundreds of customizable options to produce aesthetically pleasing content. For those of us without tons of graphic design experience, Canva simplifies the design process and produces quality content, and for those of us that want to improve our skills, Canva offers free tutorials on branding, layouts, colour, fonts, images, and more. Check out our blog for content creation mistakes you want to avoid. Another major perk of the tool is that no matter what social media platform you need to post on, Canva has a template with the correct dimensions. Speaking of dimensions, this next tool is a lifesaver when you need to quickly resize social images. We also like GetStencil.com, which has a much larger free image bank. One of the worst parts about creating social content is tediously resizing the images for each network. Well, there’s a tool for that. Our friends at SproutSocial (we're an agency partner of theirs) created a great tool called Landscape, which allows social media marketers and content creators to resize images for social media networks in a streamlined process. Simply drag and drop, choose the social networks, crop, and voila, perfectly optimized images! Need to add some life to your content calendar? A GIF is a perfect way to diversify your social feed, keep your audience engaged, and show your brand’s personality. Sure, you could pull a popular GIF from GIPHY when you’re under a time crunch, but when you have some extra time, ImgPlay is a fantastic app for creating your own GIFs. It’s as simple as choosing a sequence of photos or selecting a portion of a video from your phone’s library, and then the app generates the GIF for you. You can even add text and filters for some added flair. 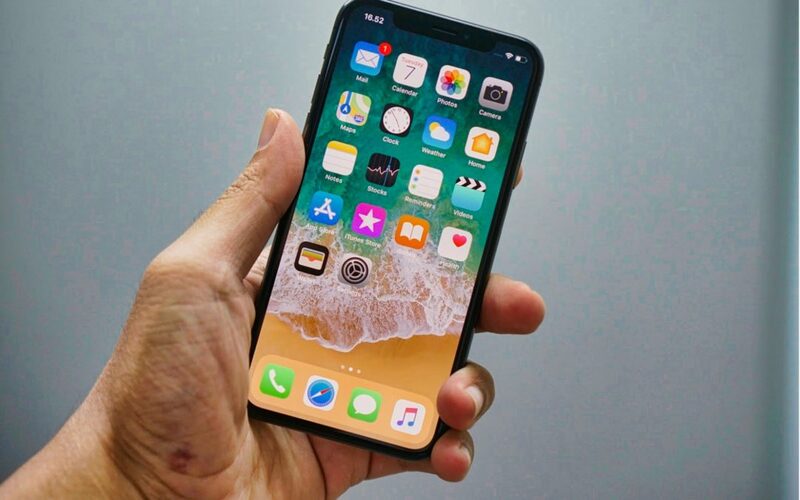 The app is free to download, but if you want to get rid of that pesky watermark in the corner, you’ll have to upgrade to the pro version for $3.99. Another benefit of adding GIFs into your social media rotation is the engagement they bring. According to Twitter, videos are 6x more likely to be retweeted than tweets with photos and 3x more likely to be retweeted than tweets with GIFs. While videos still reign supreme, GIFs come in as a close second, making them more likely to be retweeted than photos. While we’re on the topic of moving graphics, you can never go wrong with a Boomerang. 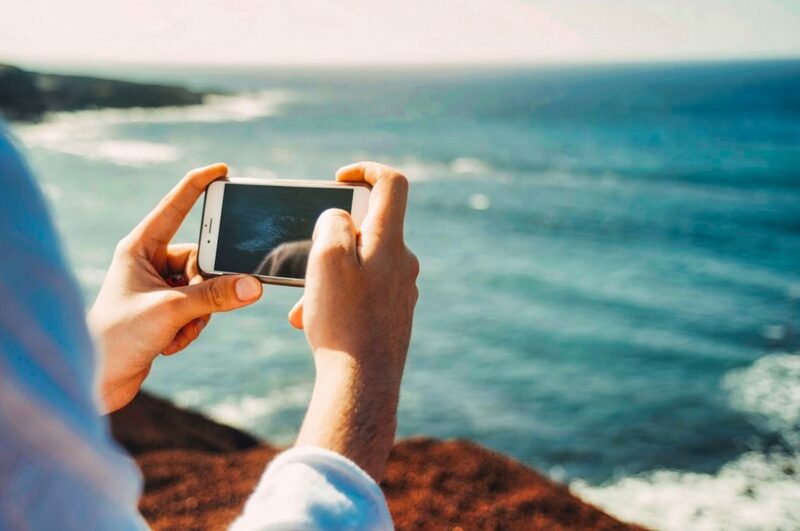 The free app by Instagram allows you to create mini videos that loop back and forth with a click of a button. Now built-in directly to Instagram Stories, you can create them on-the-go, or use the downloadable app to save them for later. Isolating single movements like clinking glasses, opening a book, or blowing a bubble creates fun videos that show the movement in reverse, which sets them apart from GIFs. As an added bonus, you can share the videos right to Facebook and Instagram after creating them. How strong is your meme game? Over the last couple of years, memes have formed their own language on the Internet. As a social media marketer, it’s your job to stay on top of these trends to keep your content fresh, entertaining, and engaging. 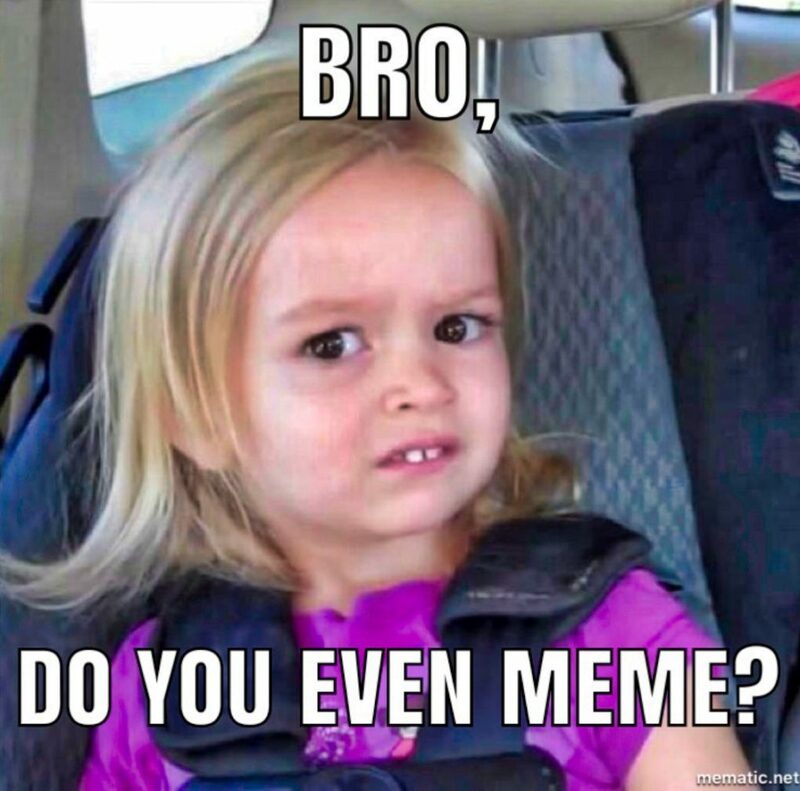 If you need to add some humour and relatability to your social feeds, the free app Mematic allows you to create and customize a meme in minutes. Its’ easy-to-follow interface guides you through the process of choosing a style, choosing a popular image/GIF or uploading your own, and typing in your meme. This is the perfect tool to create timely and relevant content for your brand. That being said, it’s important to know your audience before you jump on the meme train. It may not work for every brand, so do your research! We’ve covered everything from basic tools that make the everyday life of a social media marketer easier, to apps that help create engaging content to wow audiences. Now it’s your turn to get out there and start using them! Let us know if we’ve missed any important tools or apps in the comments below.